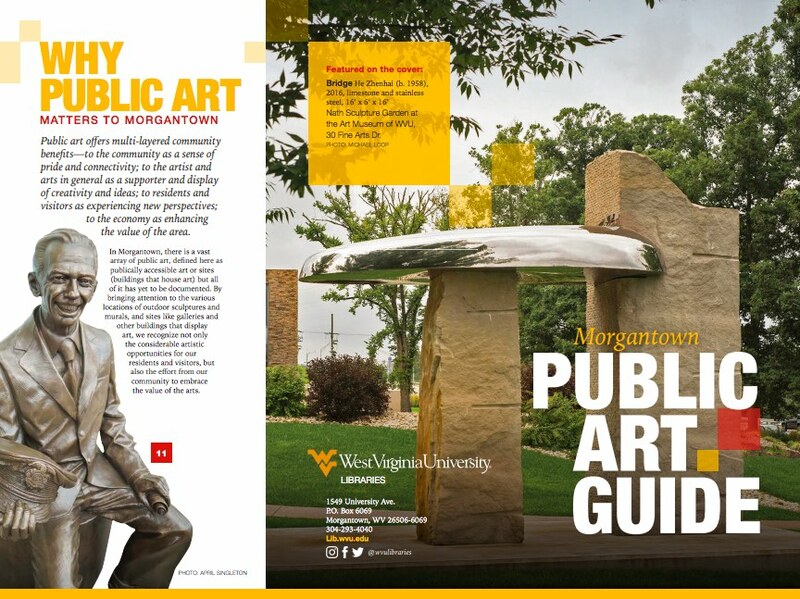 Art Museum of West Virginia University: provides a welcoming, educational environment for diverse audiences to experience the transformative power of visual art. Morgantown Art Association Gallery: non-profit art association with a gallery displaying local original paintings by regional artists, located at the Mountaineer Mall. Monongalia Arts Center (MAC): arts and culture center that includes two galleries, as well as a community theatre and arts education. MAC Benedum and Davis Galleries / Davis Studio Theatre: Located inside the MAC–The Benedum Gallery hosts a new exhibit every month, including international artists; the Robert M. Davis Gallery for Emerging Artists allows for complex and in-depth exhibitions. M.T. Pockets Theatre: Located near Downtown Morgantown, it promotes new works, women and minorities in the arts with theatre that inspires and entertains. Arts Preston: encourages and supports the vitality of the arts in Preston County. Membership is open to anyone interested in the arts–creative, visual, performing, etc. Preston County Arts Center: art gallery and retail store open to visitors. Also hosts various events, classes and activities. Aurora Project: provides a dynamic environment that supports artists and the creative process. Annual Heritage Days are held in Aurora in partnership with the Aurora Project and the Aurora Historical Society in the month of June. Hazel Ruby McQuain Amphitheatre: outdoor amphitheatre overlooks the Mon River. During the summer months, visits are welcome to grab some lawn chairs, popcorn and the kids for “Movies on the Mon,” free family-friendly films are projected on a large outdoor screen. Mainstage Morgantown: the largest, full-service music venue in Morgantown. Morgantown Theatre Company: providing school-age children with a unique opportunity to immerse themselves in a variety of theatre arts activities. WVU Creative Arts Center (CAC) Clay Concert Theatre: located on West Virginia University’s Evansdale Campus, the CAC hosts more than 500 performances yearly, as well as monthly local and out-of-town art exhibitions. Metropolitan Theatre: venue in Downtown Morgantown showing plays, films and more in it’s historic building. WV Public Theatre: has delivered professional Broadway performances to North Central West Virginia, with special summer shows, at the Met Theatre.